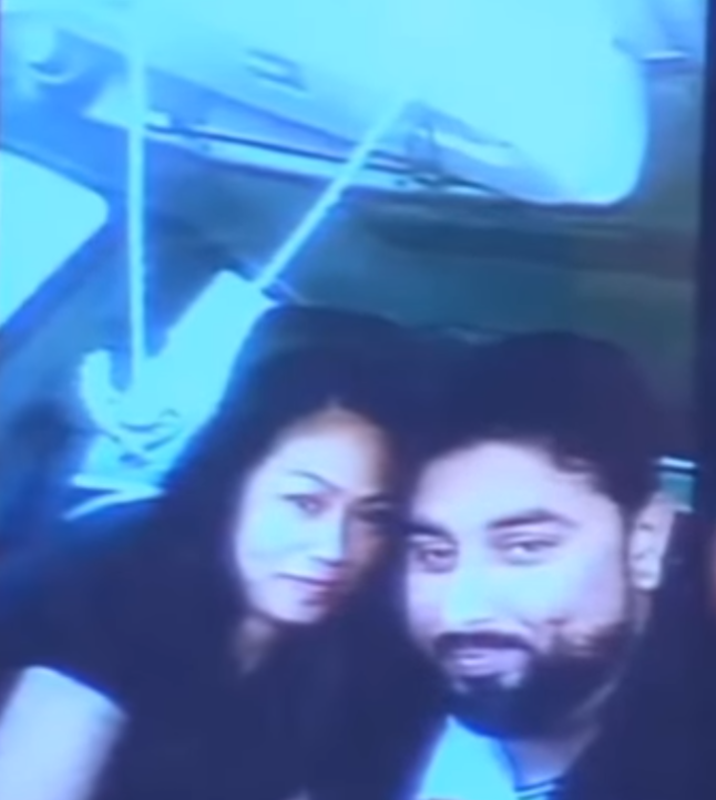 An unfaithful OFW wife cheats her husband and had an affair with a Pakistani man, husband urged her to return to the Philippines. Over the past few months, third-party issue has been one of most controversial topics online due to the increasing cases of broken relationships. Unfaithful boyfriend or girlfriend cheating their partners is the most posts posted on the social media about the third-party issue. 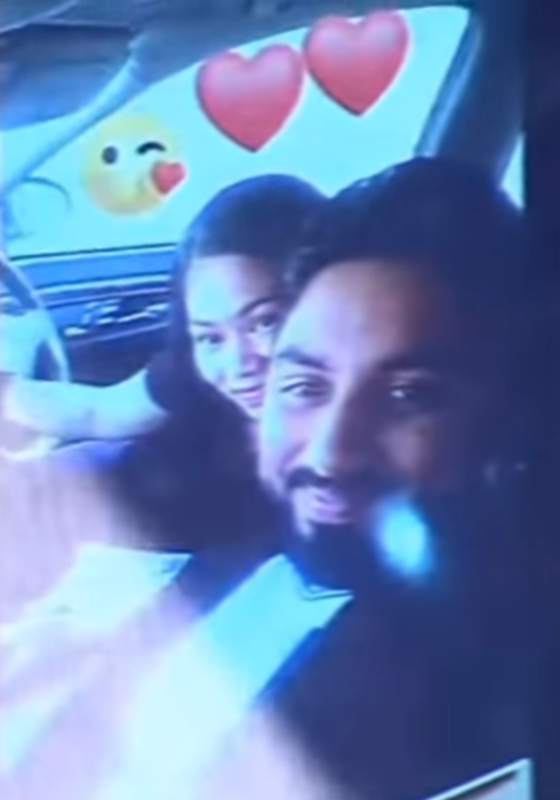 Recently, a downtrodden husband has complained his Pinay Overseas Filipino Worker (OFW) wife Maria Teresa Espiritu who was having an affair with a Pakistani man. 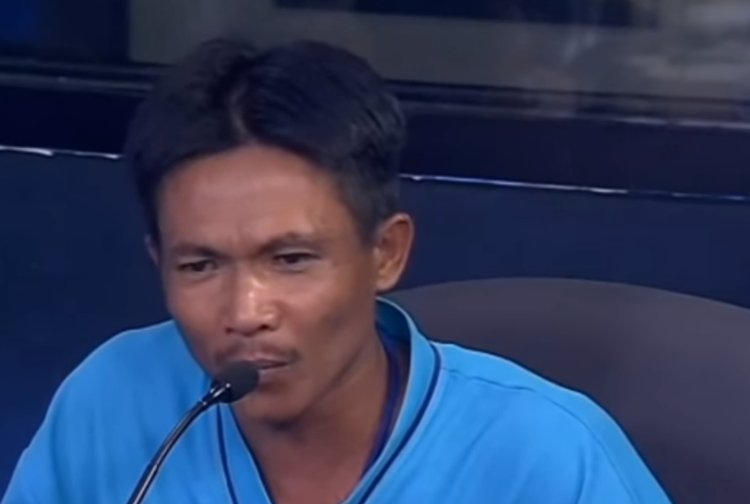 The unfaithful OFW wife allegedly cheated on her husband and had an affair with a foreign man while working abroad. The helpless husband pleads for her to return to the country but the unfaithful wife refused and insisted to finish her contract. Espiritu’s young daughter also wisher for her mother to come home but the Pinay OFW also refused to go home. 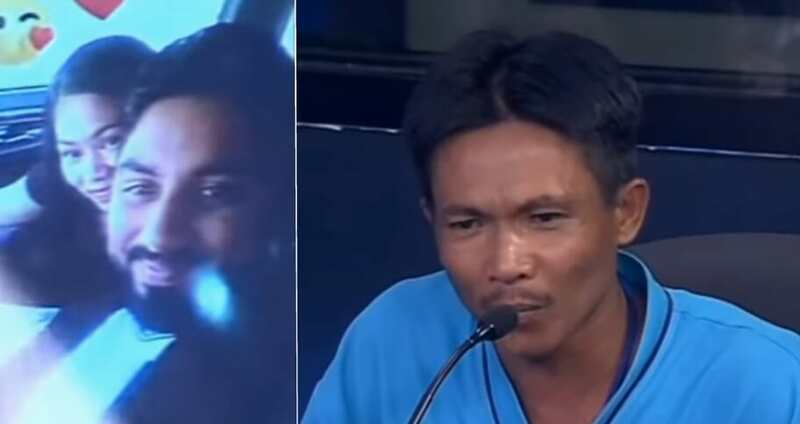 The Pinay migrant worker also told the viewers that it was her husband’s fault but the Filipino broadcaster Raffy Tulfo rebuked her and read the letters wrote by Teresa for the Pakistani man. However, the video ended with indication whether Teresa would come home or not.